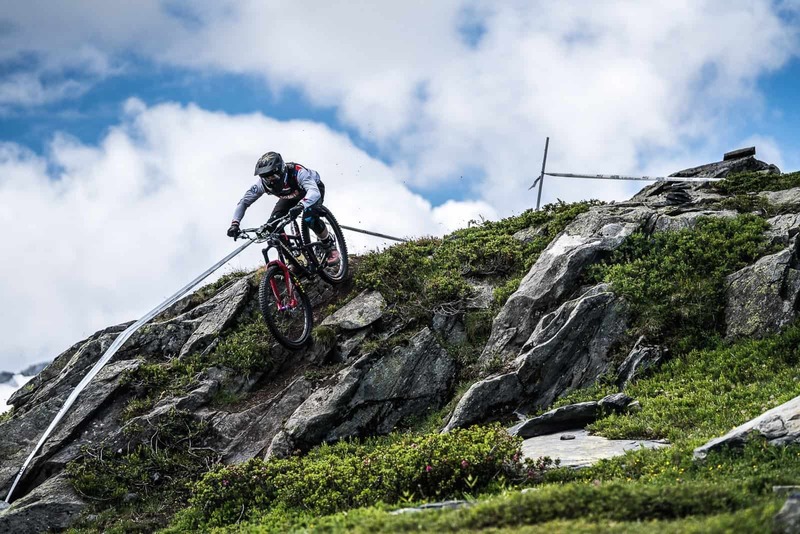 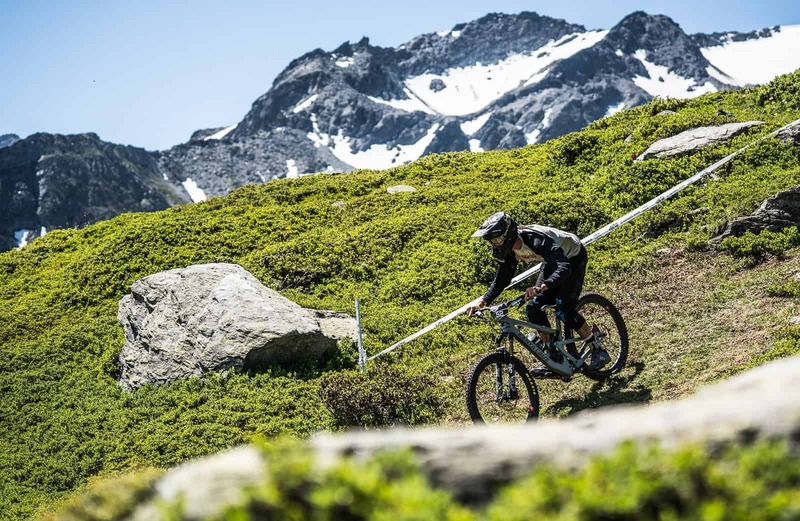 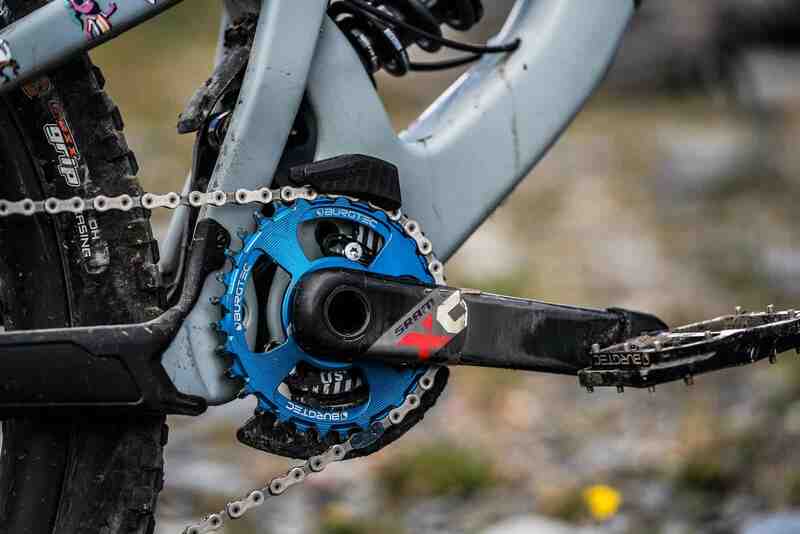 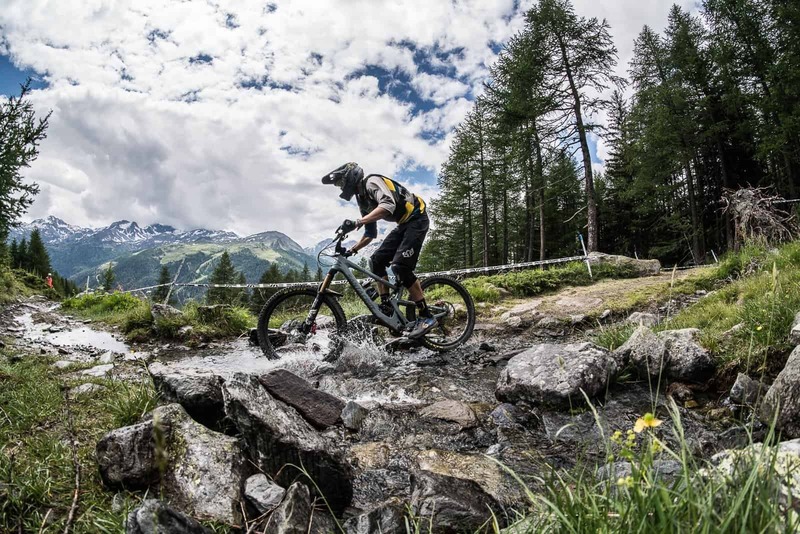 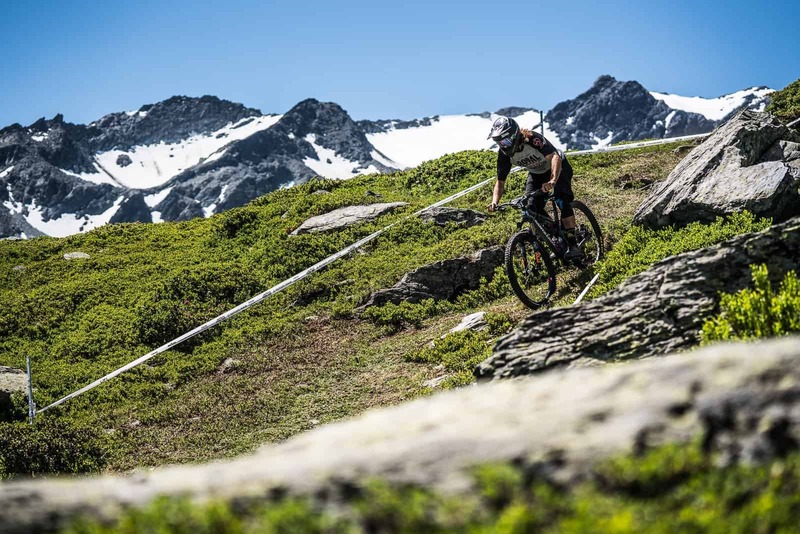 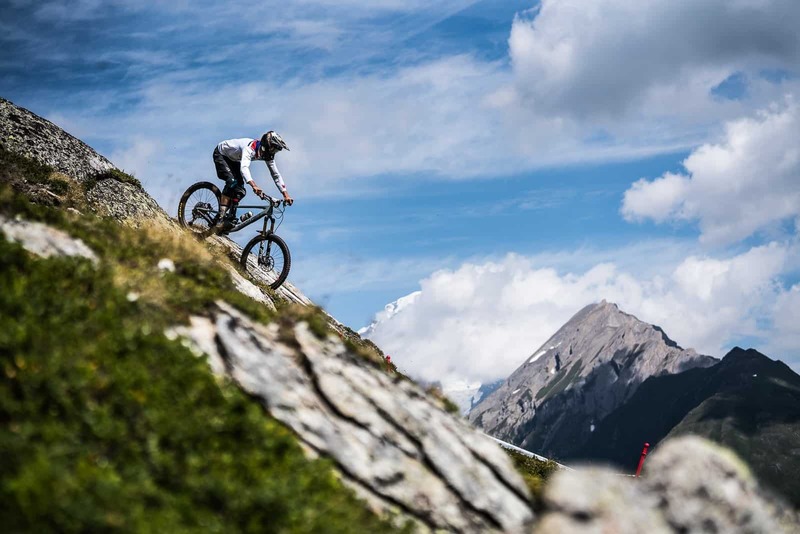 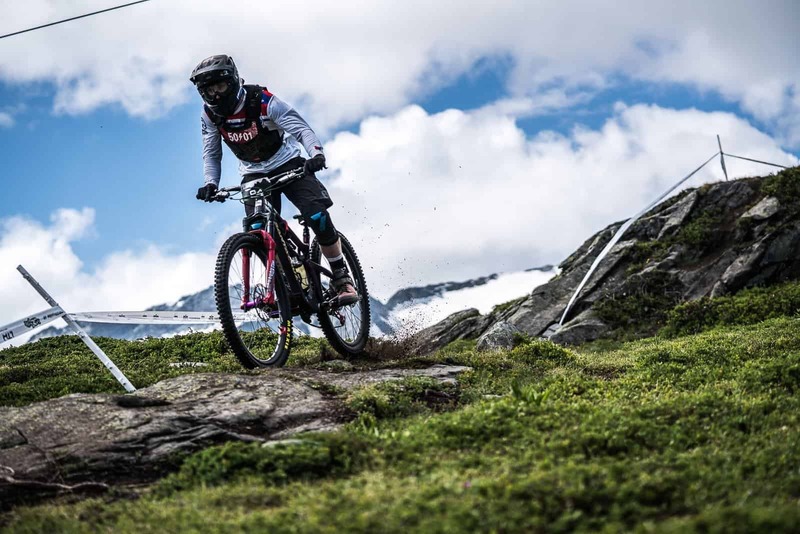 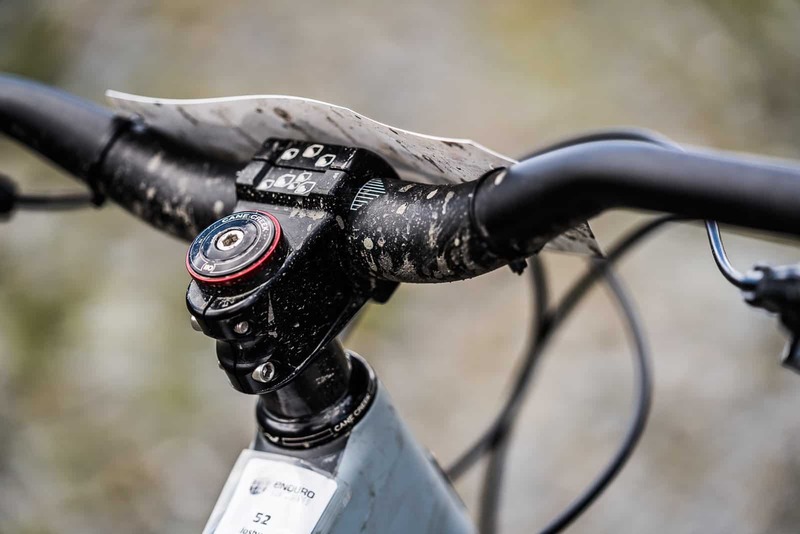 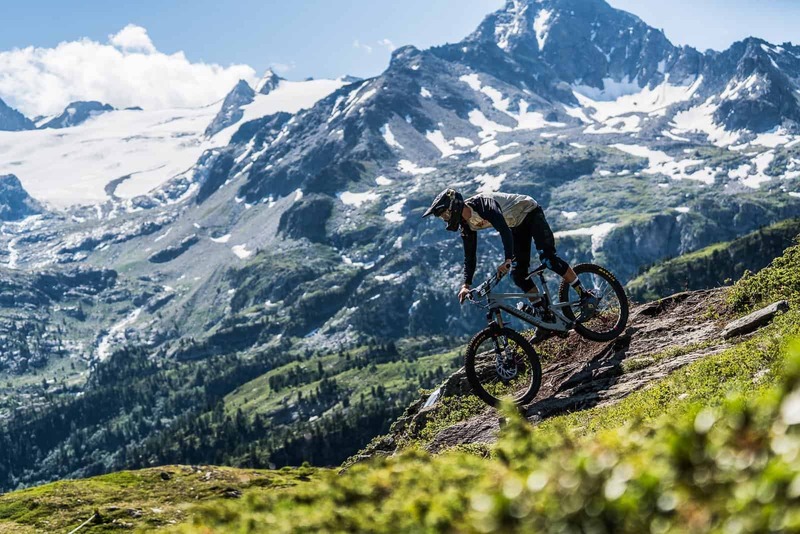 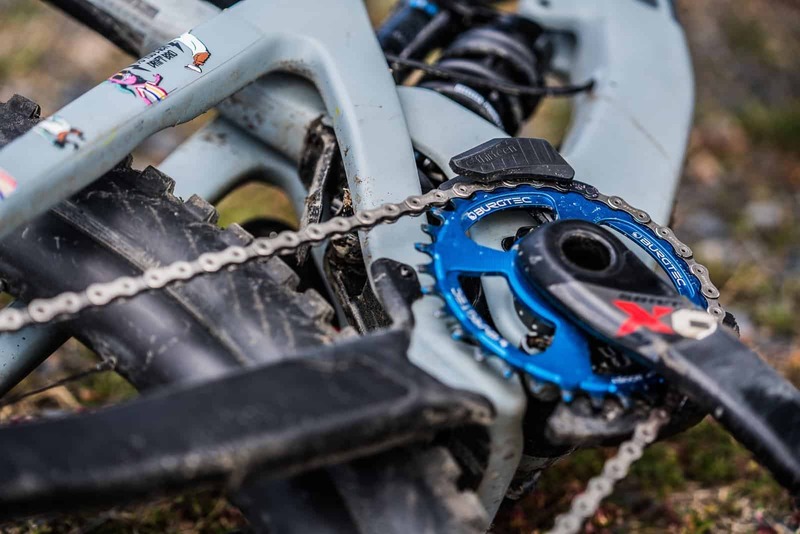 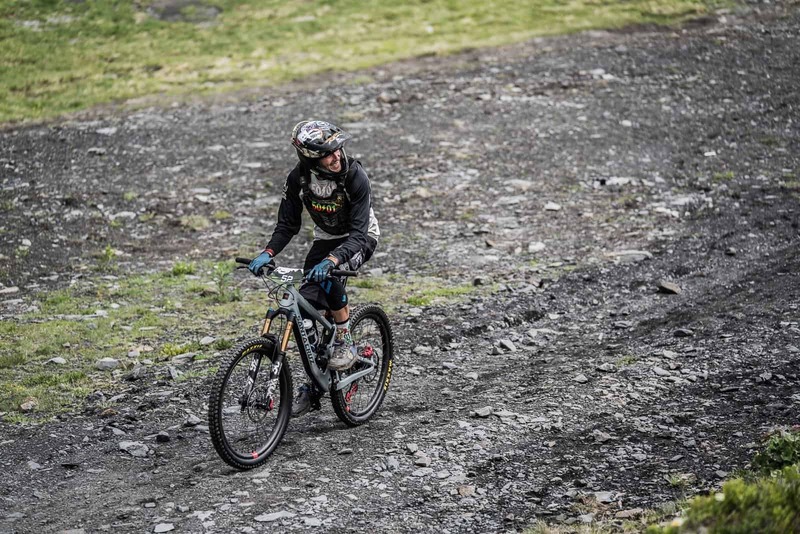 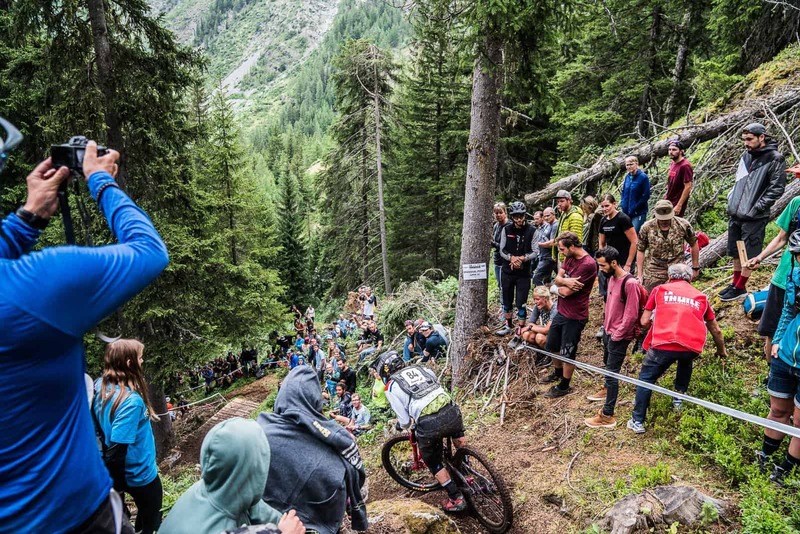 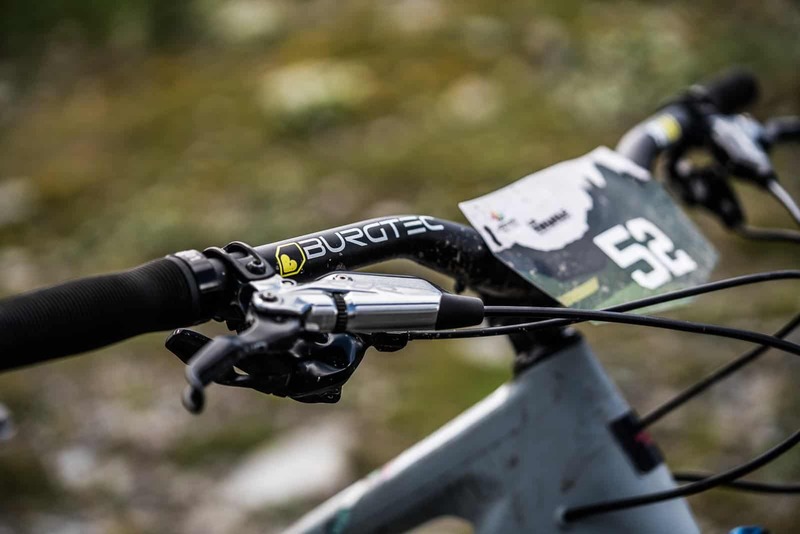 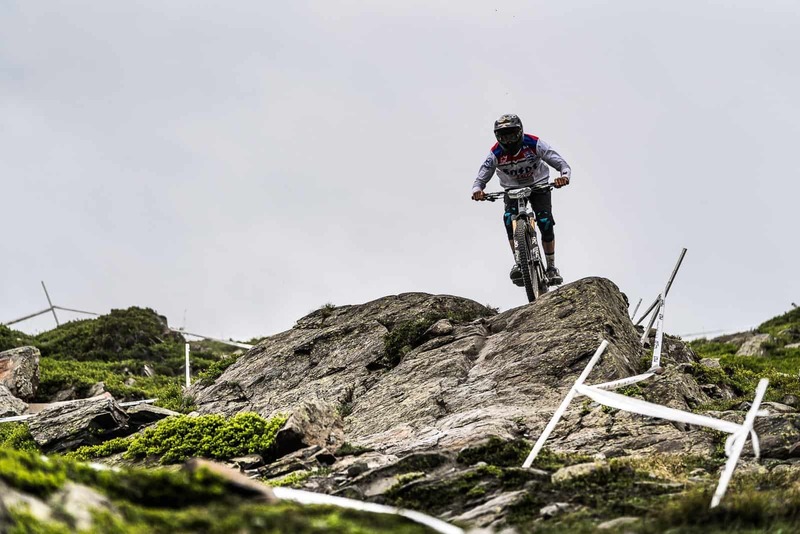 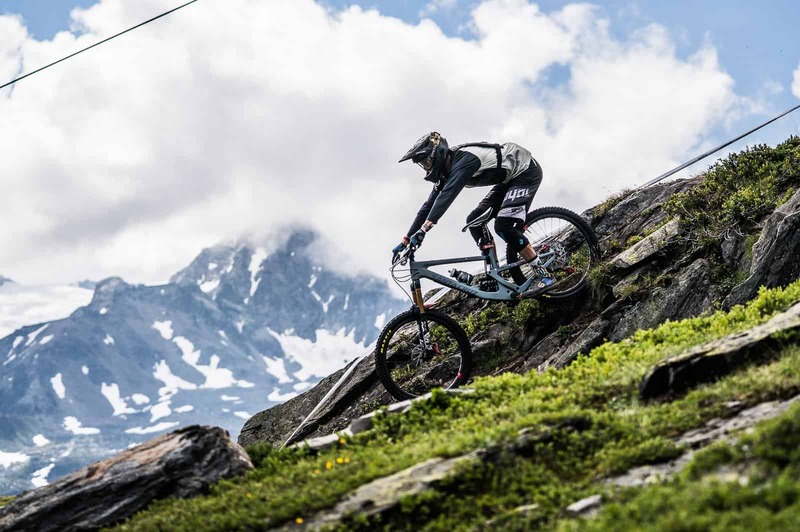 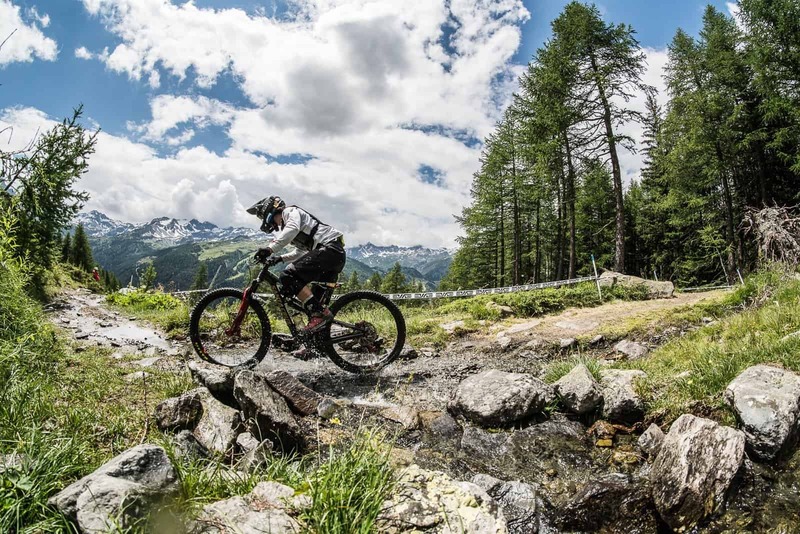 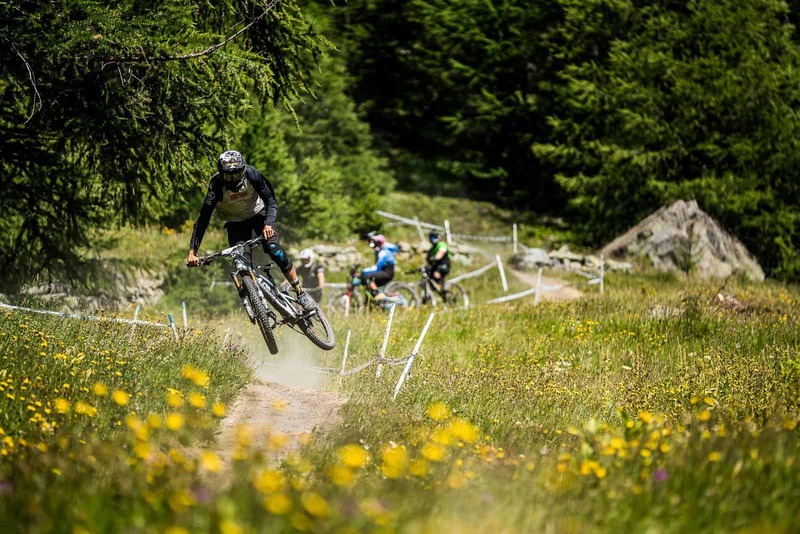 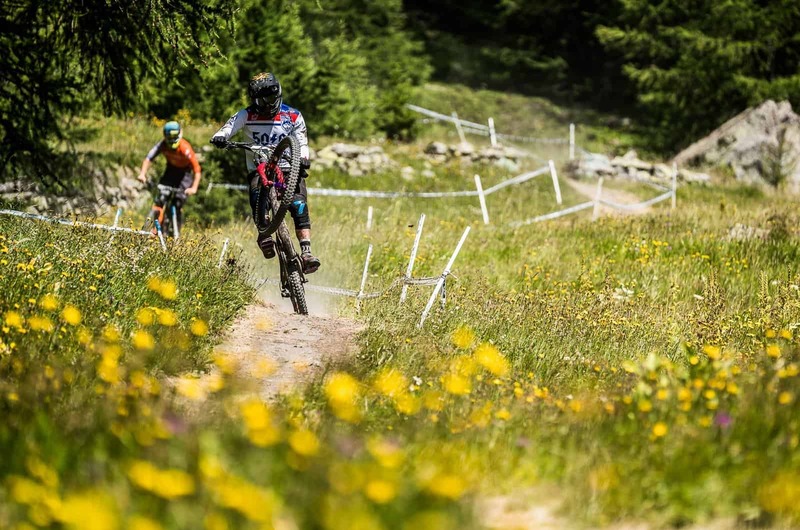 Round on round the EWS just keeps getting better and La Thuile was no exception. 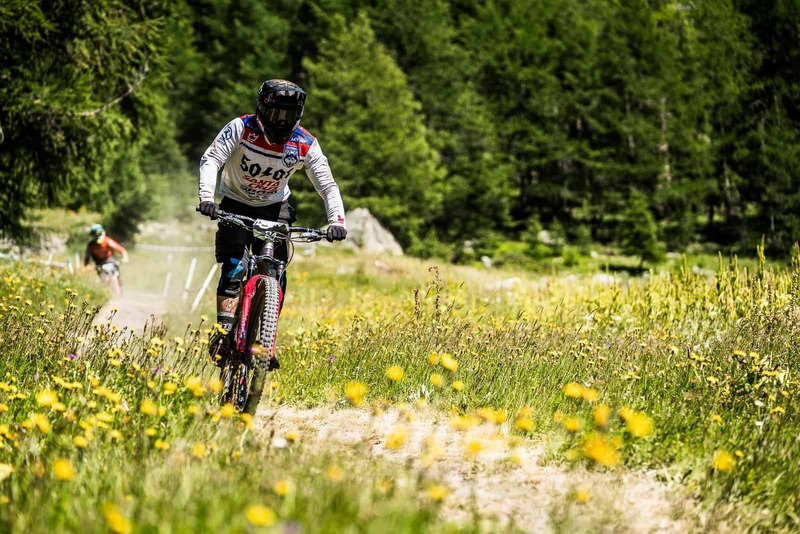 The Italian countryside was the backdrop to some great racing with birthday boy Sam Hill taking the the first 3 stages showing his current dominance. 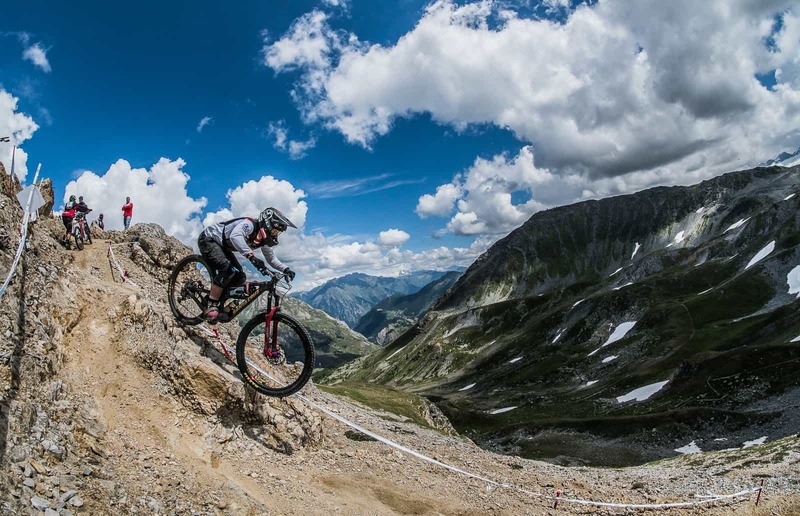 But EWS winner in waiting Martin Maes took the last 2 stage wins and ended up only 14 seconds off the top spot after 5 stages of racing. 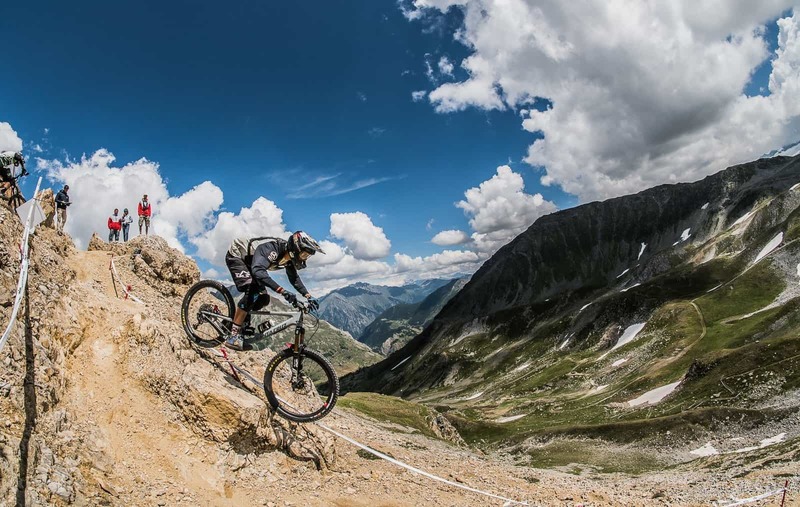 Great result form Eddie Masters to get 3rd and the Kiwi was super stoked to do it, which is always nice to see. 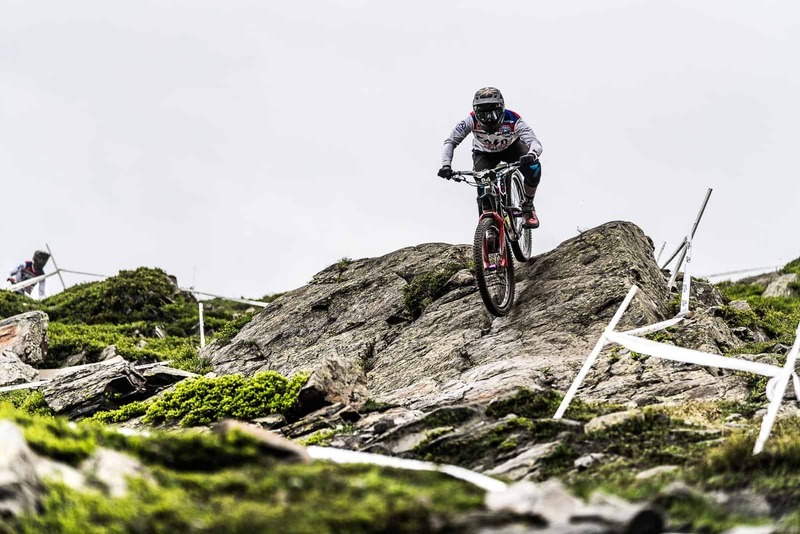 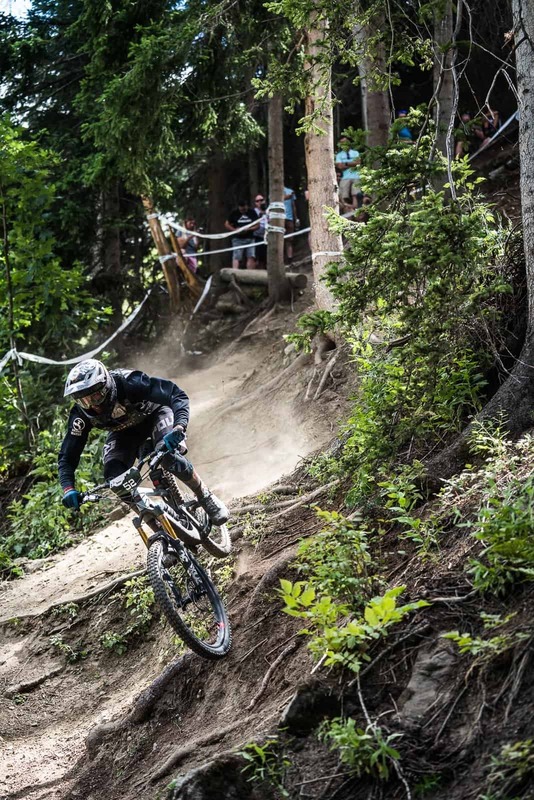 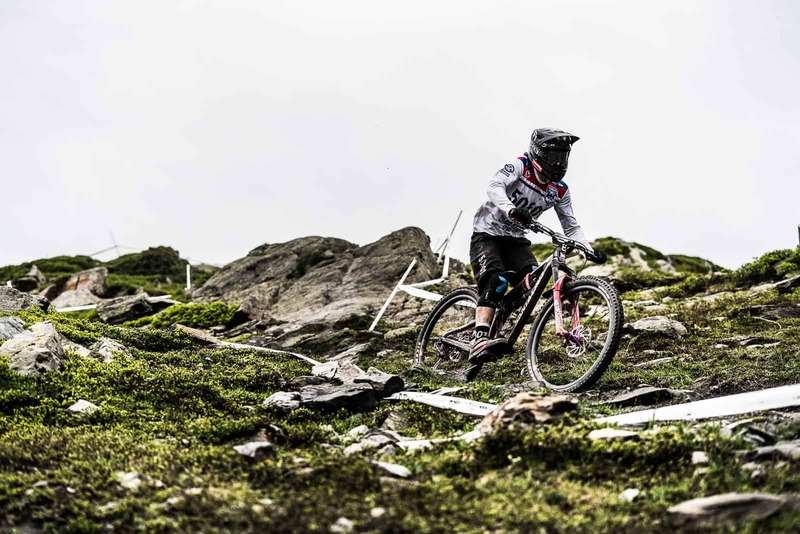 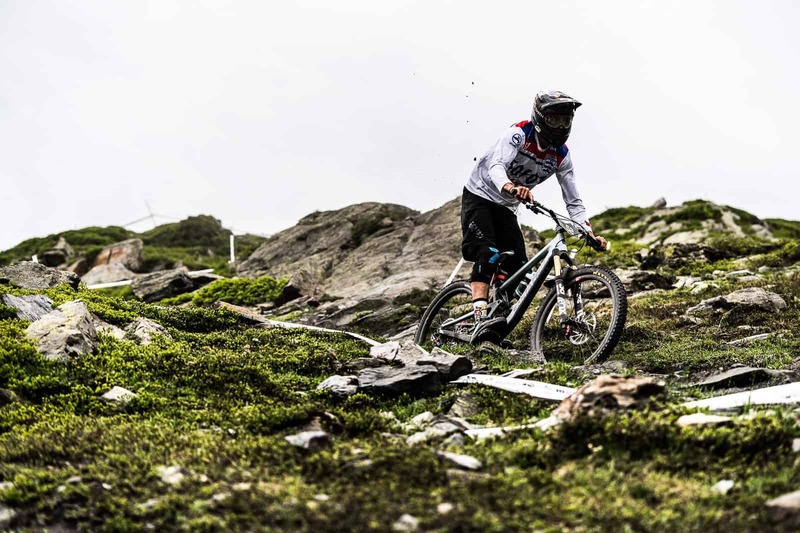 Sam Dale didn't race after having a big crash at Andorra World Cup DH.